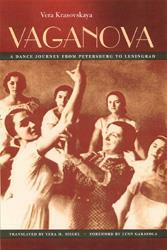 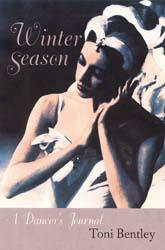 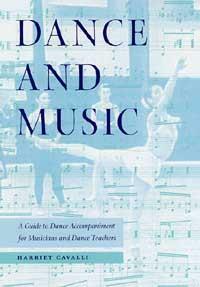 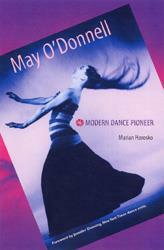 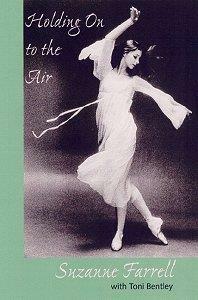 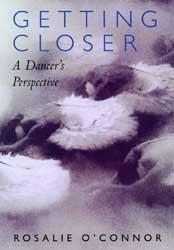 A collection of the best of America's best writer on dance, containing her most significant and provocative pieces. 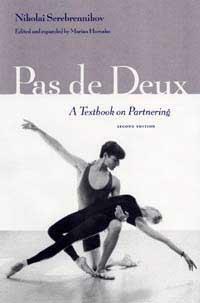 The story of the development of America’s modern dance movement as told through the personal memories of O’Donnell (1906-2004), one of its evolutionary performers, teachers, and choreographers. 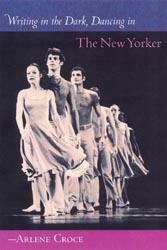 Former American Ballet Theatre dancer Rosalie O'Connor gives us an intimate look at one of America's greatest dance companies, a glimpse of unforgettable moments both behind the curtain and onstage during her 15 years with the company. 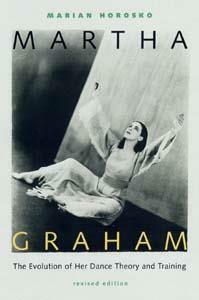 Marian Horosko brings together new and previously published interviews of Martha Graham's "family" of dancers, teachers, choreographers, and actors and interweaves them with provocative biographical material about the life and influence of the creator of classic modern dance.